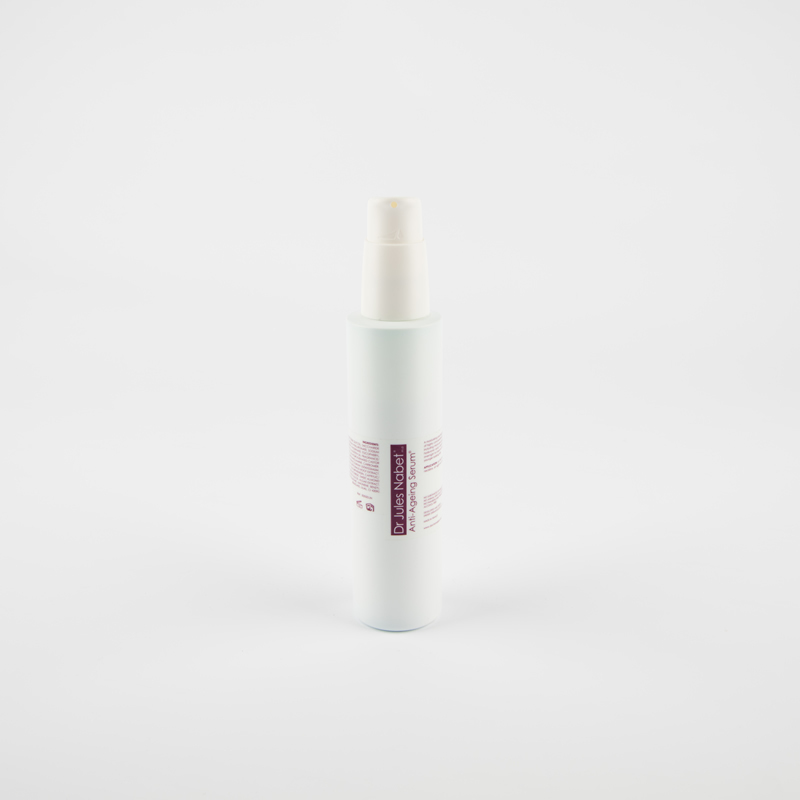 This serum is designed to tighten, regenerate and re-oxygenate damaged skin. Packed full of anti-oxidants, vitamins, oxygen and hyaluronic acid, if offers ‘cosmetic surgery at home’ effects, and improves the health and quality of the skin. Will improve the appearance of: Mature skin, Sun damaged and Deep expression lines. Microencapsulated pre oxygen activates on contact with the skin along with Vitamin C provide the skin with a powerful anti-oxidant effect.